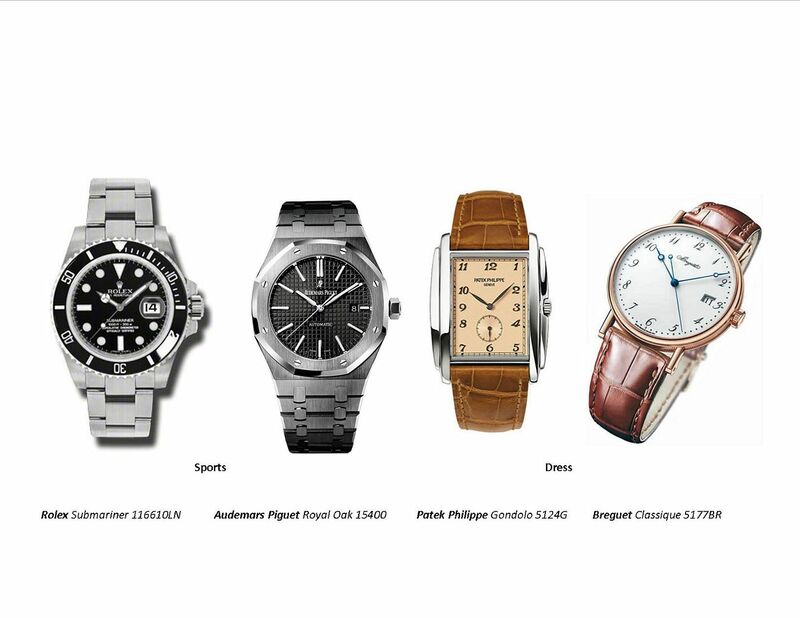 TimeZone : Audemars Piguet » Which APRO 15400 (in the context of these 3 other watches)? I have been thinking about adding an APRO 15400 to the mix lately, while culling down my collection to a more wearable size. 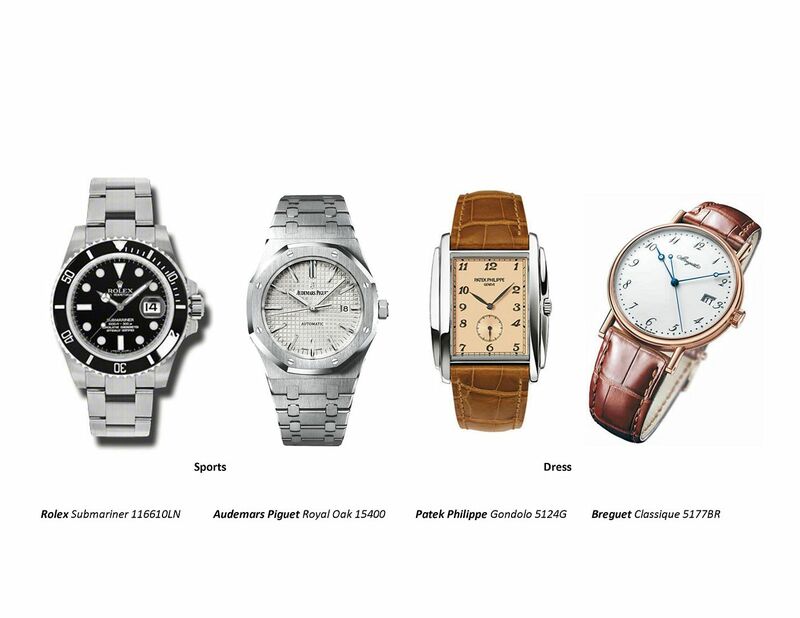 Hypothetically, if I were to cull down to only 4 watches (two sports and two dress) assuming the other 3 watches were the Breguet, Patek and Rolex models shown; which of these two APRO 15400 models (black or silver) would you choose and why? I will obviously, go try them on and decide; but some times insights from those who have owned both and can share longer term differences/impressions is helpful. Next Topic: My 2 favorite dials! !